For event updates & announcements, make sure to Like our Facebook Page & visit the events section! 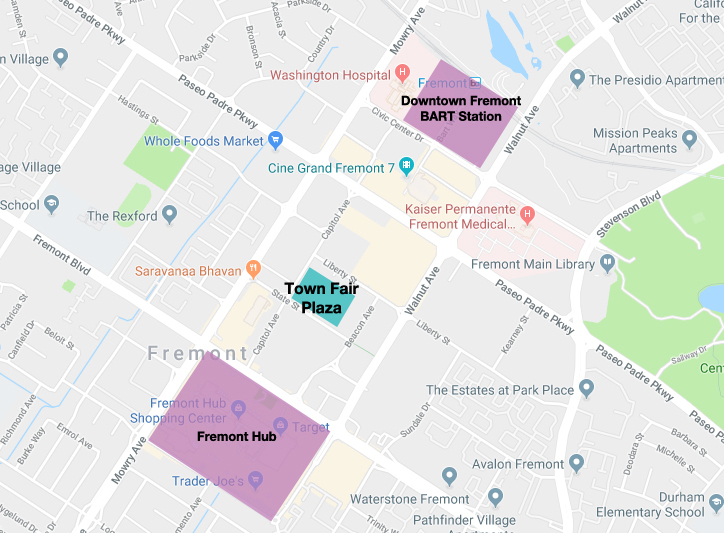 Kick off an entertaining weekend at Town Fair Plaza - Fremont! Join us for dinner with delicious food trucks, plenty of craft beer options, & luchador wrestling from Pro Wrestling Revolution!